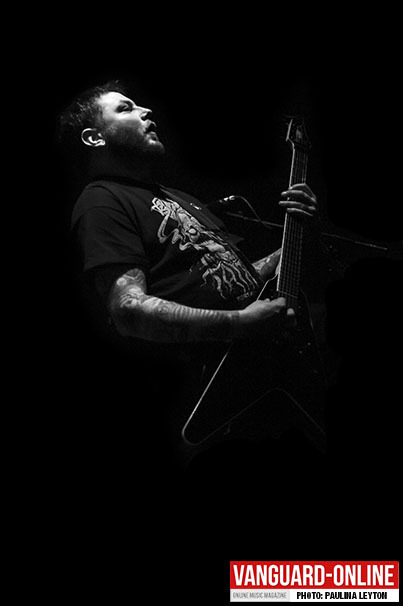 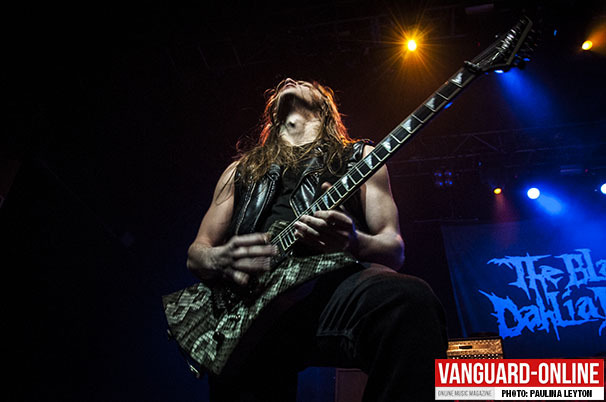 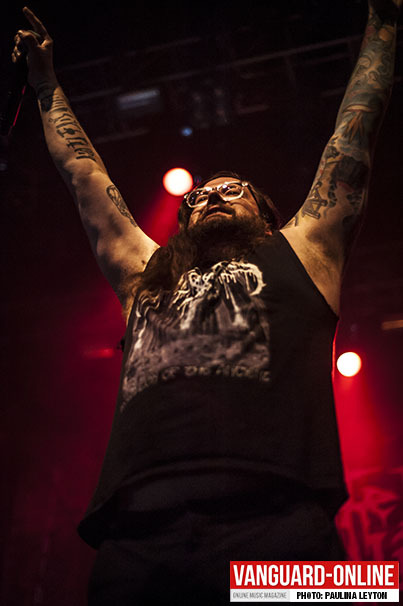 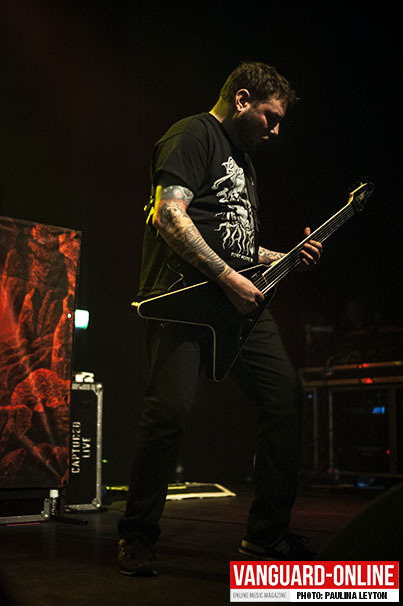 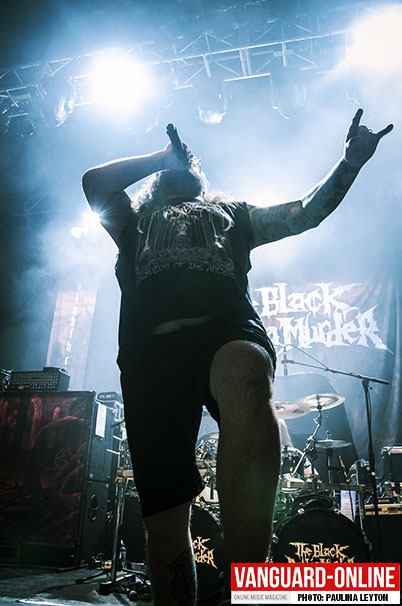 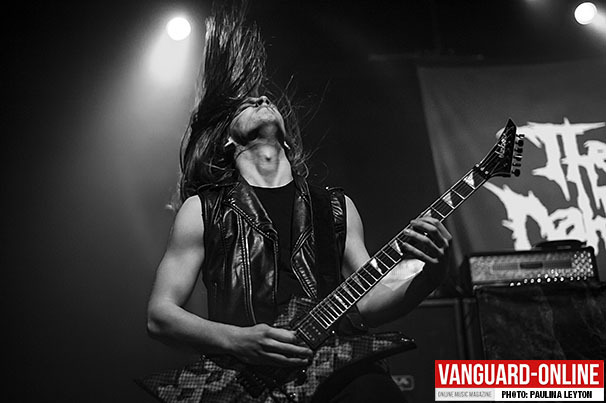 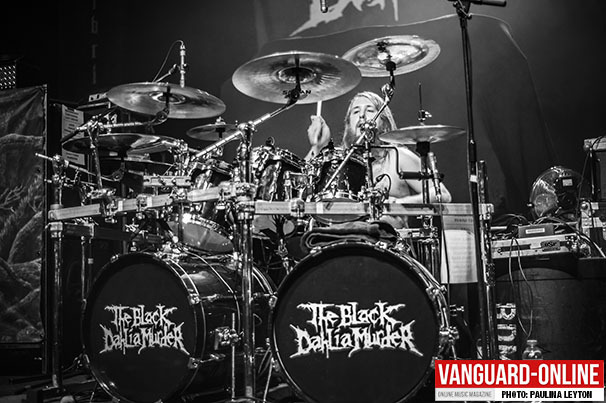 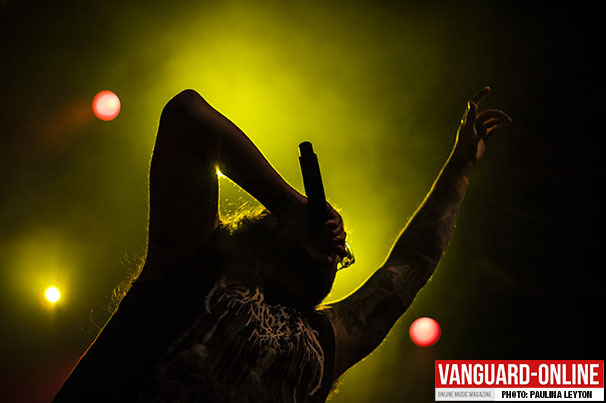 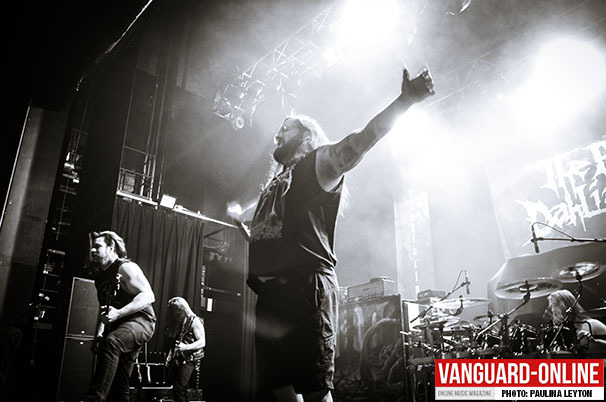 The Black Dahlia Murder ended their European tour yesterday supporting Cannibal Corpse at The O2 Forum Kentish Town in London in an amazing show full of energy, with an euphoric audience and incredibly connected with the band. 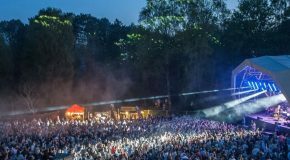 What a blast of a night! 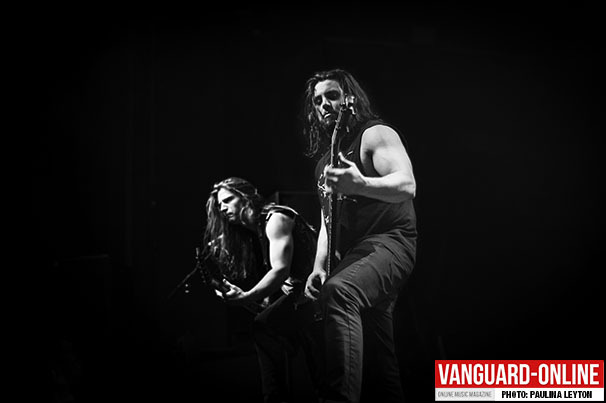 Enjoy their live in photos.